More than 3 million students have been empowered by Dave Ramsey’s industry-leading Foundations in Personal Finance curriculum. Now, it’s fully virtual! Students are entering the real world without the basic money knowledge they need. Give your students the opportunity to change the way they think about money by inspiring them with Dave Ramsey’s proven personal finance principles. Foundations in Personal Finance: High School Edition for Virtual Schools is equipped with all the tools, resources and digital content you’ll need to teach your students how to save, budget, spend wisely, invest, and build wealth so they can live generously. Designed specifically for virtual schools, this curriculum is entirely online, allowing you to teach your class from across the room or across the country. 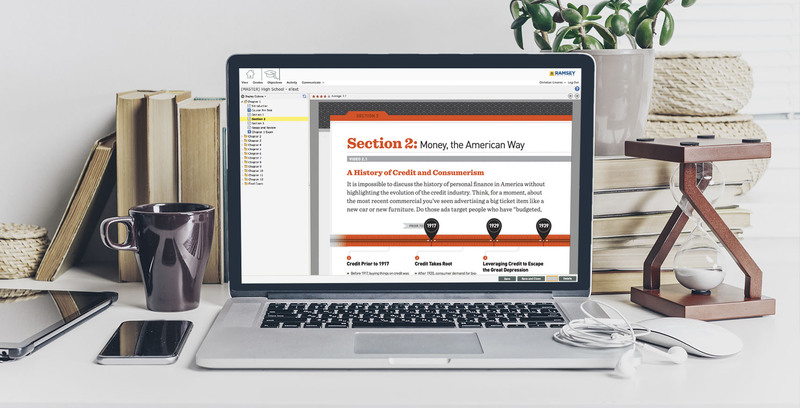 The digital content includes a full student text, auto-graded assessments, and embedded video lessons taught by Dave Ramsey and his team of experts. Call 844.283.9378 today for a FREE personalized demo! Watch the Chapter 1 Videos for Free! Foundations in Personal Finance: High School Edition for Virtual Schools is designed in four distinct units. Each unit contains three chapters taught on video by Dave Ramsey and his team of experts. The instructors creatively weave together humor and real-life stories to educate and reinforce sound principles for managing money, giving your students confidence in their own financial decision-making. Identifies the differences among people’s values and attitudes as they relate to money, and highlights communication strategies for discussing financial issues. 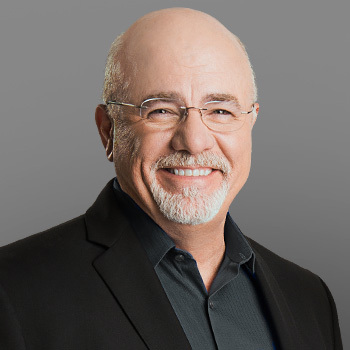 America's trusted voice on money and business, Dave has authored seven best-selling books including The Total Money Makeover and Smart Money Smart Kids . The Dave Ramsey Show is heard by more than 12 million listeners each week on more than 575 radio stations and through digital outlets. 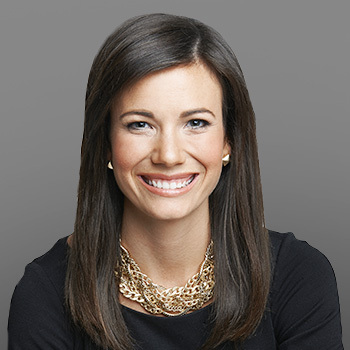 As a #1 New York Times best-selling author and seasoned communicator, Rachel Cruze helps Americans learn the proper ways to handle money and stay out of debt. She’s authored two best-selling books: Love Your Life, Not Theirs and Smart Money Smart Kids . The daughter of Dave Ramsey, she joined Ramsey Solutions in 2010 and uses the knowledge and experiences from growing up in the Ramsey household to educate others. 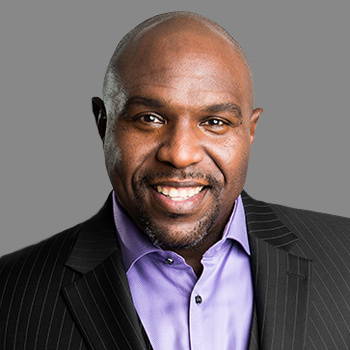 Chris Hogan is the #1 national best-selling author of Retire Inspired: It’s Not an Age; It’s a Financial Number and host of the Retire Inspired Podcast. A popular and dynamic speaker on the topics of personal finance, retirement and leadership, Hogan helps people across the country develop successful strategies to manage their money in both their personal lives and businesses. For more than a decade, Hogan has served at Ramsey Solutions as a trusted financial coach and Ramsey Personality. Call or Email Nikki Now! Lewis Mandell, Ph.D., "The Financial Literacy of Young American Adults," Results of the 2008 National Jump$tart Coalition Survey of High School Seniors and College Students. Josh Mitchell, “Student Debt Is About to Set Another Record, But the Picture Isn’t All Bad,” The Wall Street Journal , May 2, 2016. Rohit Chopra, "A Closer Look at the Trillion," Consumer Financial Protection Bureau, August 5, 2013.